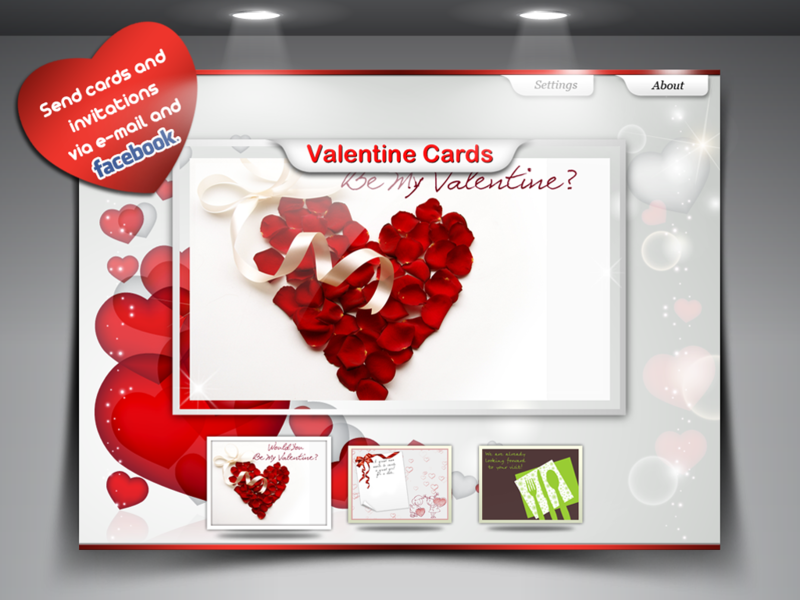 Our App is for making valentines and romantic invitations. Special feature is possibility to write or draw on card with your finger. You can create an unique post card and send it via e-mail or facebook. It’s for people to share their love and nice emotions, to express their feelings to each other.